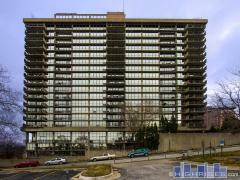 Parkway Towers condominium is an established high-rise with large homes and a long list of amenities. Have any comments or questions about Parkway Towers? Ask your question and/or share your thoughts about this Building.